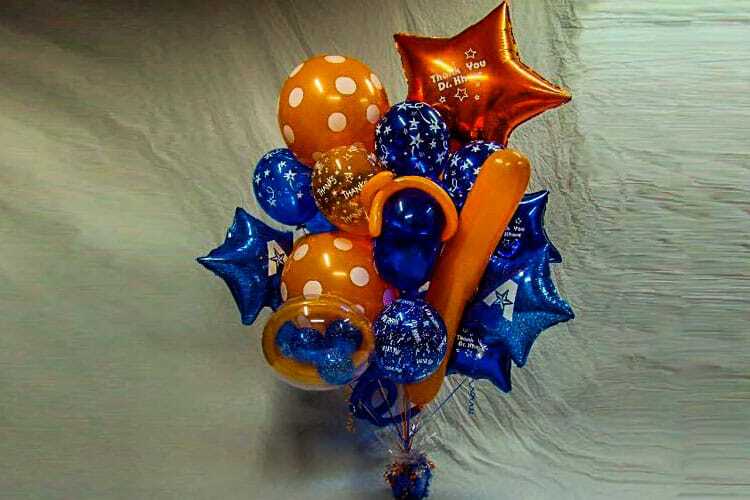 This was a small Balloon Bouquet that Balloons Now made for a client. At Balloons Now, no job is too big, or too small. We bring joy to every occasion!